Huawei will be launching a smartphone at MWC 2018. After some speculation that the company would skip the event, it confirmed its presence. However, it also confirmed a launch event for March 27. At MWC 2018, the company is expected to launch the Huawei P11/P20 Lite while the March 27 event will see the unveiling of the Huawei P20 and P20 Plus. A few days ago, renders of the Huawei P11/P20 Lite were leaked by a popular tipster on Twitter. And now, live images of the device have been leaked by FCC. The leaked images confirm what has been rumoured for a while now. The Huawei P11/P20 Lite will have a lot of similarities with the Apple iPhone X. On the front, it will have an iPhone X-style notch that will house the earpiece and front-camera. 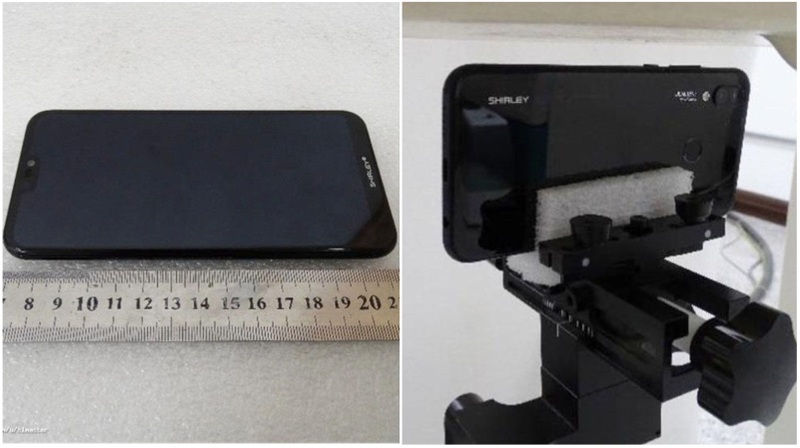 On the back, Huawei P11/P20 Lite will have a vertically placed dual-camera setup. The position of the camera module is uncannily similar to the iPhone X. It even protrudes a bit, just like the iPhone X. The LED flash is placed below the cameras, while it is placed between the two cameras on the iPhone X. The fingerprint sensor will be placed on the back. Therefore, we might have to wait until the end of the year for a Huawei phone with Clear ID. 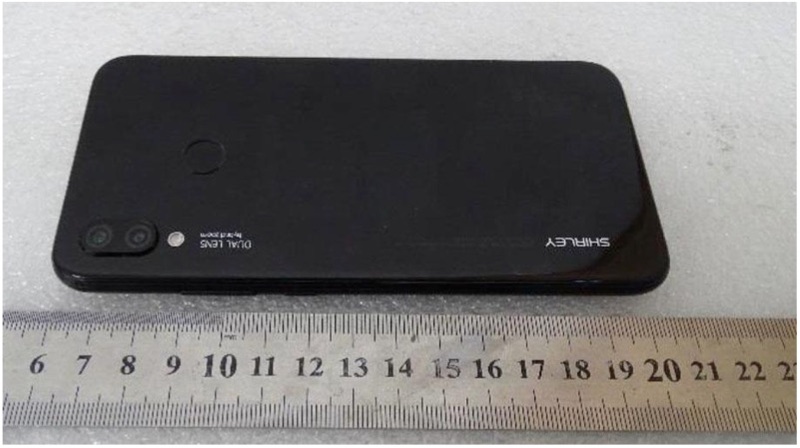 The device also appears to have an all-glass build with an aluminium frame. With bezels getting thinner, the standard size of a smartphone has increased from 5.5 inches to 6 inches. The Huawei P11 Lite is expected to have a 6 inch display with a 2880 x 1440 px resolution. Just like the Mate 10, Huawei could use an OLED panel as well. 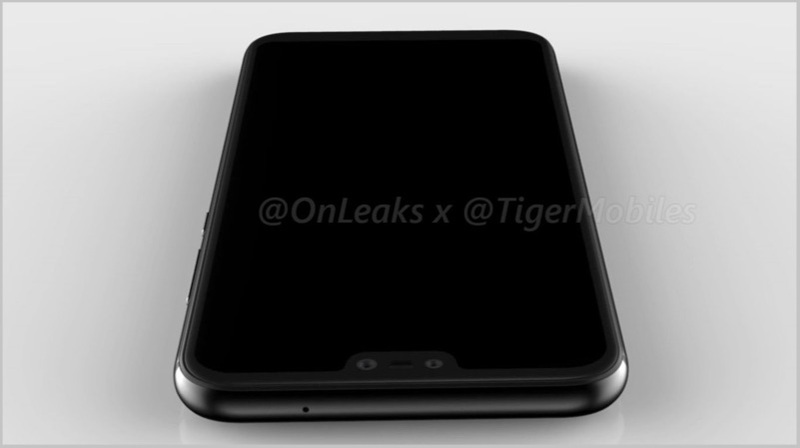 As seen in the renders, the corners are curved which means an OLED panel is expected on the Huawei P11 Lite as well. The MWC 2018 event isn’t too far away. Hence, we are expected to see frequent leaks of devices that are expected to be launched in the coming days.